Age: If your unit is more than ten years old and is giving you trouble yet again, consider a replacement. Investment cost: This includes the initial purchase price of a new system vs. the repair cost as well as the long-term operating costs of a new system vs. the old unit. 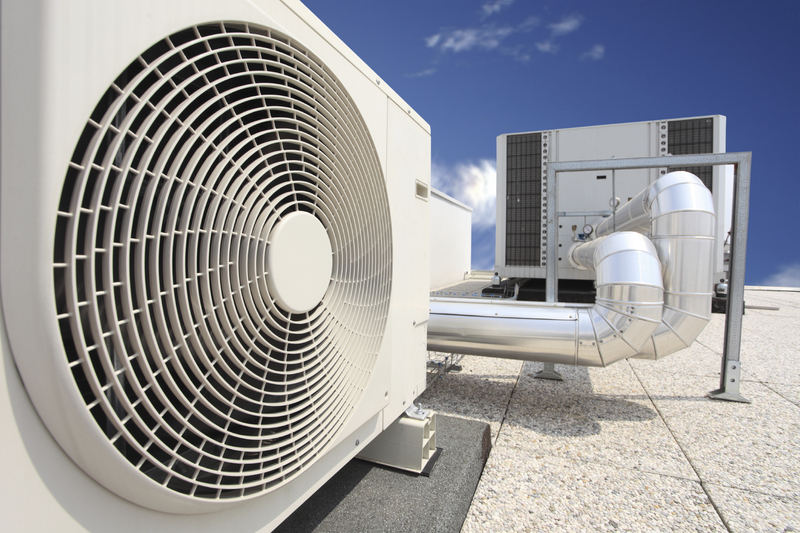 Utility rates: You may think you can’t afford an air conditioner replacement, but a more efficient unit consumes less electricity and saves your business big time on energy bills. Geographic location: Humidity, average temperature, and overall climate affect the size, type, and economic value of the efficiency you choose. For example, investing in a more expensive, higher-efficiency model is economical for a Texas resident, but might not be for a Minnesota resident.